CDMA or the Code Division Multiple Access is the technology used for providing a high speed internet experience to the user. In this technology, the data and voice packets are separated using the codes and then transmitted using a wide frequency range and prove to be a more attractive standard for providing high speed mobile internet experience within the mobile hand set to the user. 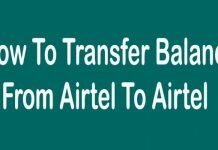 Here we are providing the five best CDMA mobile phones for you that are best in every manner including the calling facility and browsing capabilities. 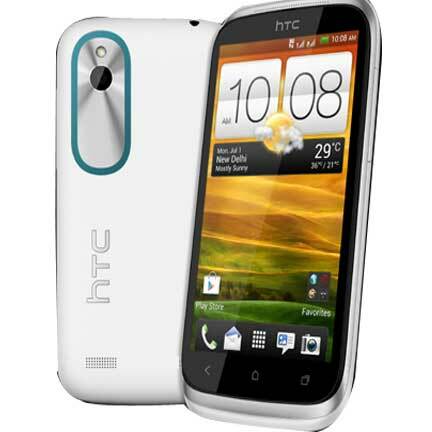 The HTC Desire 516c that was launched on 18october 2014 is a 5 inches sized CDMA phone of a Price near by 11,499 rupees approximately and comes up with a 1.2GHZ Quadcore Central Processing Unit and a back camera of 5 mega pixels that provides a brilliant picture quality along with a front camera of 0.3 mega pixels that provides you the features like video calling over Skype etc and comes along with a powerful ram of 1G.B. and supports 3G and WIFI also. 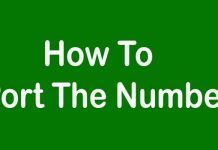 The phone operates on a powerful 1950mah battery that provides excellent back up to the phone and the resolution of the phone is of 960×540 TFT Pixels. 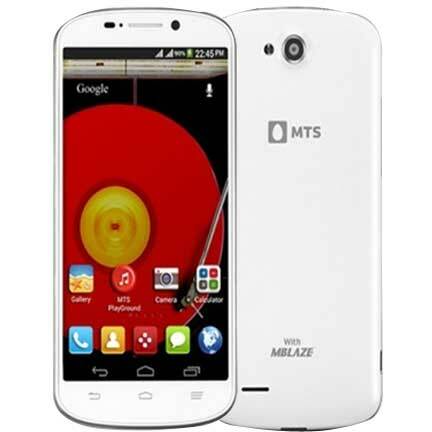 the MTS blaze was launched on 4 April 2014 with a price of about 6099 Indian rupees approximately and operates on a C.P.U of 1.2 GHZ quad core type and a powerful battery of 1600 Mah and a front camera of 0.3 mega pixels along with a back camera of 5 M.P. and a flash that enhances the picture and video quality of the phone. The phone is 4.5 inches in size and comes along with a powerful RAM of 1G.B. 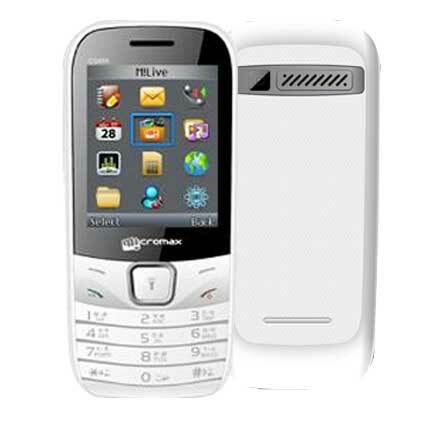 and operates on a dual SIM with one of the SIM card slots supporting the C.D.M.A and the other supporting the GSM one. 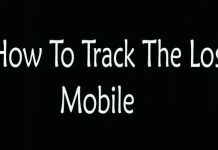 The phone also comes equipped with a WIFI and a Bluetooth, moreover the phone features the 3G facility and the resolution of the phone is about 2592×1944 pixels. 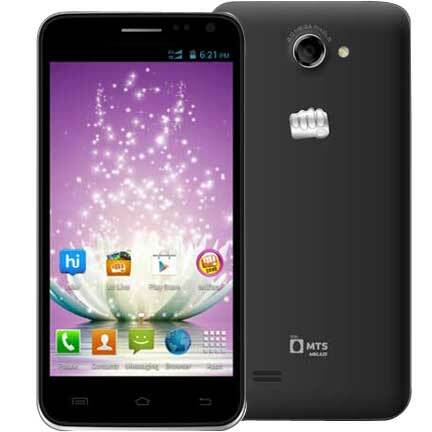 The Micromax Canvas Blaze MT 500 is a CDMA phone designed by micromax especially for MTS and comes with a price of 6860 rupees and operates on a CPU of 1000MHZ dual core one and comes up with a powerful battery of 1850 MAH and a back camera of 8MP and a front camera of 0.3 M.P. that provides a great picture quality to the phone and the phone comes up with a 5inches size and supports the other features like 3G and Bluetooth also. the phone is priced about rupees 8,999 and is a 1,2GHZ quad core CPU and operates on a 2300 MAH battery and a camera of 8 mega pixels at the back of the phone and is sized about 5.27 inches and works on an operating system of 4.1 jelly bean and comes with a 3G network and supports WIFI also. 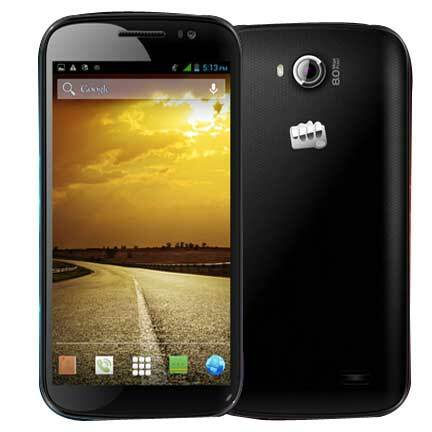 The Micromax CG 666 was launched on 19may 2014 and the phone is priced about 2233 Indian rupees and is sized about 2.4 inches and operates on a CPU of 0.192 GHZ and a powerful battery of 1700MAH LI-ION battery and operates on a dual SIM (CDMA + GSM) network and supports both the facilities including the WAP and GPRS and Bluetooth also. The resolution of the phone is of 240×320 pixels and is thus a great phone to have within this price.